Summer Info for Westerville JC has been posted. See Program Options, Single Session Group, Westerville JC Pool for information. The bulk of what we do at Central Ohio SwimAmerica is teach youth (3 years and older) through swimming lessons. SwimAmerica is the world's best Learn-To-Swim program! Each swimmer will be assessed on their first class and quickly placed in an appropriate station. From that point they will continue to progress individually as they master the advancement goals of each station. As they progress the stations goals become incrementally more challenging and consequently more time may be spent at each one. SwimAmerica, developed by the American Swimming Coaches Association (ASCA), is the leader in quality learn-to-swim programs. SwimAmerica uses a technique oriented and goal driven approach to teach throughout its 10 stations. Focusing on a smaller set of skills and advancing the students as they master the station goals provides motivation and excitement as they progress from one station to the next! 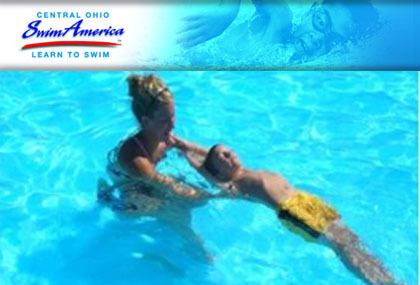 Central Ohio SwimAmerica has been operating for nearly 25 years and through our program, thousands of children and adults from the central Ohio area have learned to swim at various community and private pools. 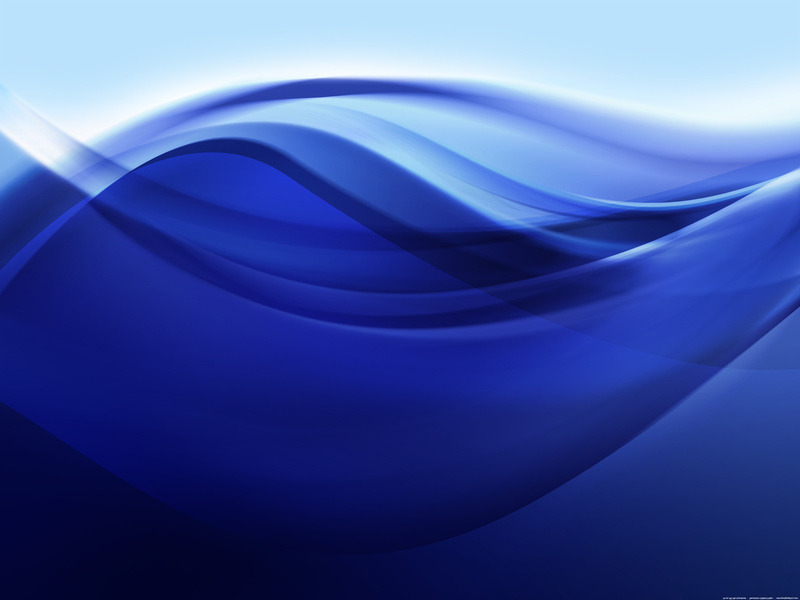 Currently, we offer services at JC Pool in Westerville, Oakstone Academy in Westerville, Lakes Golf & Country Club in Westerville, Northland Swim Club in Columbus, and Upper Arlington High School Pool. Whether you are learning to swim as an adult, placing your child in classes, or bringing your infant or toddler to the pool, SwimAmerica has a program for you! We invite you to learn more about the SwimAmerica by clicking the links above and then join us by registering online.